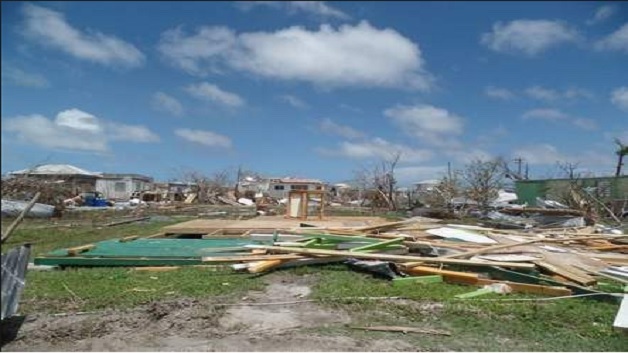 The Antigua and Barbuda government says it wants to re-negotiate a US$40 million loan which the World Bank had approved for re-building Barbuda that was severely damaged by Hurricane Irma last month. Prime Minister Gaston Browne, speaking on OBSERVER Radio in Antigua, said the terms and condition of the loan from the Washington-based financial institution are not in the best interest of the island. “Forty million dollars over 10 years, but as far as we are concerned the term is too short and we have asked them to reconsider and perhaps consider up to 20 years with a five year moratorium,” Browne said. Browne, a former banker, said that his government is also seeking the World Bank to reduce the interest rate from the 3.5 to four per cent to one per cent.